This entry was posted in Sony camera and tagged Sony camera rumors on April 1, 2015 by admin. This entry was posted in Canon Camera and tagged Canon camera, Canon PowerShot G17 on April 1, 2015 by admin. 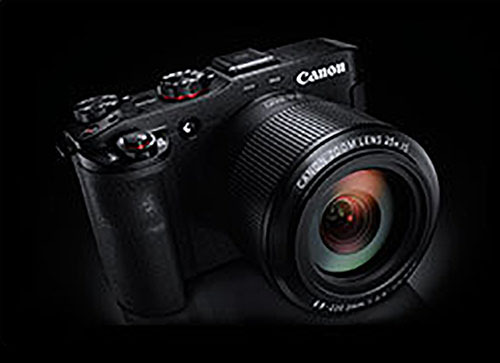 Canon Netherlands’ PowerShot page shows a camera that doesn’t officially exist yet — could this be a first glimpse of the upcoming PowerShot with larger sensor and powerful zoom range? This entry was posted in Canon Camera and tagged Canon, Canon camera on March 31, 2015 by admin. 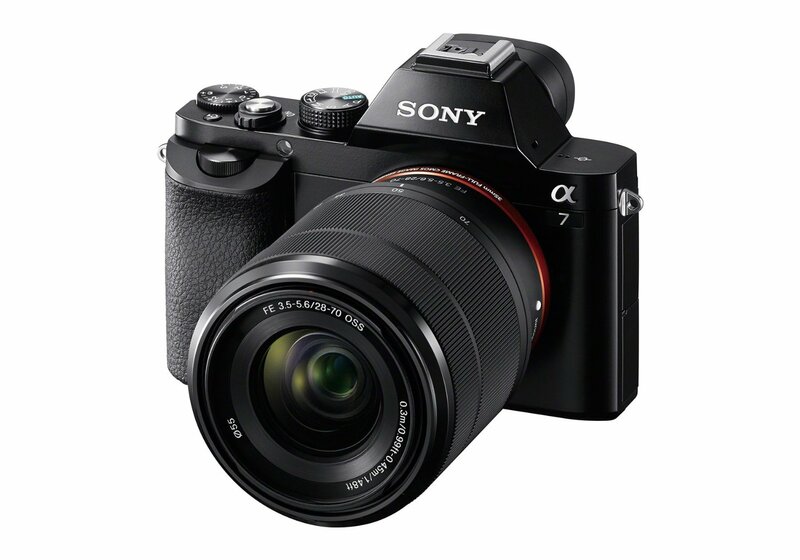 This entry was posted in Hot deals and tagged Sony A7 deals/ cheapest price, Sony camera deals on March 30, 2015 by admin. 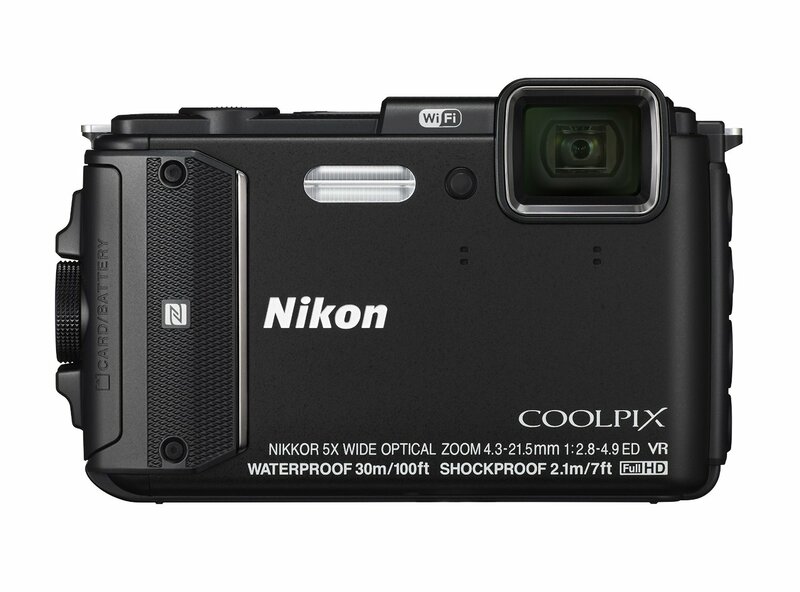 This entry was posted in Nikon Camera and tagged Nikon COOLPIX AW130 on March 30, 2015 by admin. 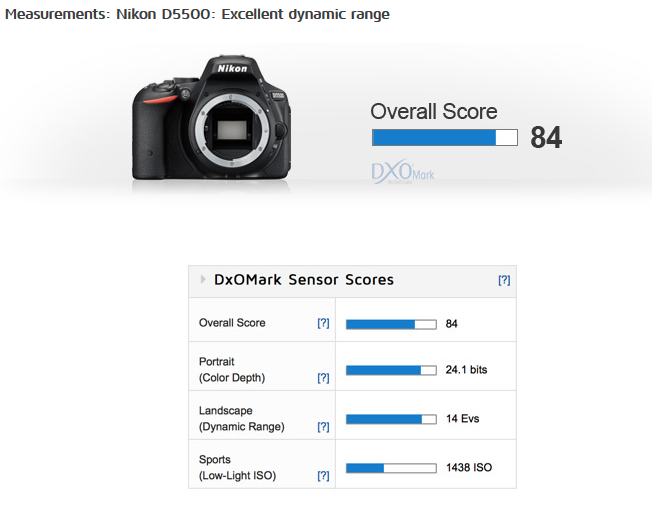 This entry was posted in Hot deals and tagged Nikon camera deals on March 30, 2015 by admin. 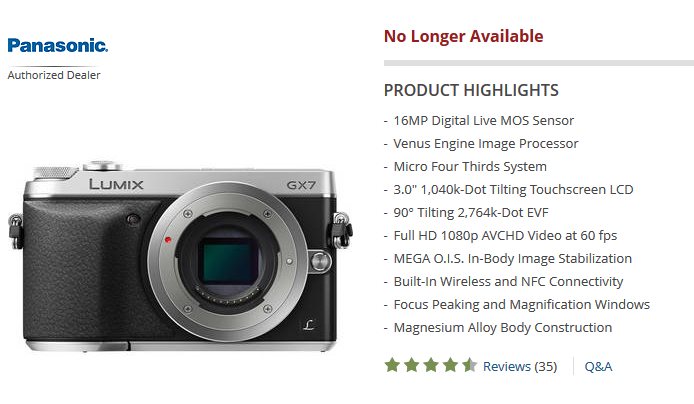 This entry was posted in Panasonic Camera and tagged Panasonic camera rumors, panasonic lumix GX8 on March 28, 2015 by admin. This entry was posted in Nikon Camera and tagged Nikon D5500, Nikon d5500 review on March 28, 2015 by admin. 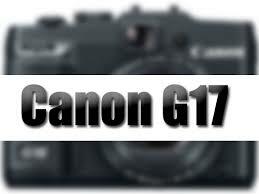 Today, eBay has two great deals on Caon EOS 7D Mark II for only $1,482.89 and Canon EOS 6D for only $1,149.00! This entry was posted in Hot deals and tagged Canon camera deals, Canon EOS 6D deals/cheapest price, Canon EOS 7D Mark II deals/ cheapest price on March 27, 2015 by admin. 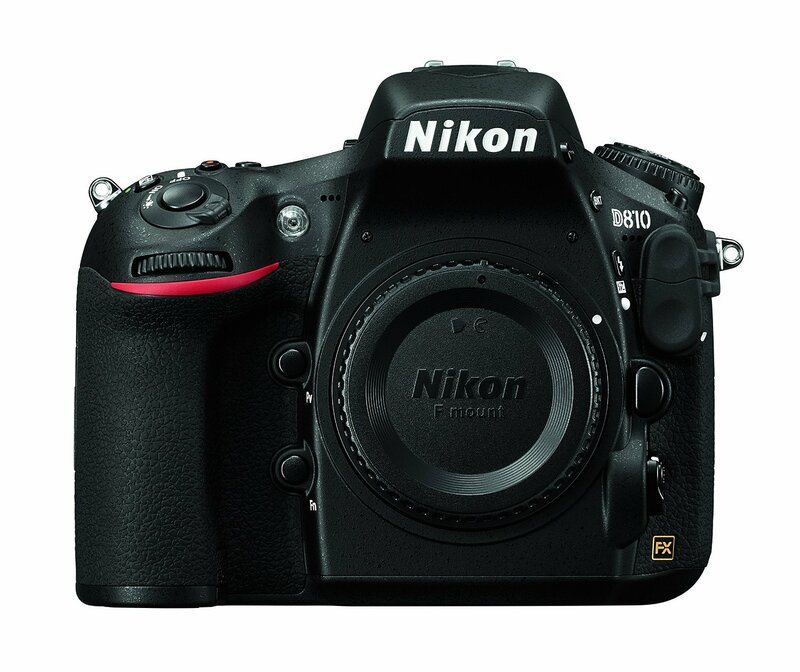 Getitdigital (99.5% approval) has a great deal on Nikon D810 Digital SLR Camera Body for only $2,249.00. It is new and for 1 YEAR WARRANTY. You can save a lot of money! 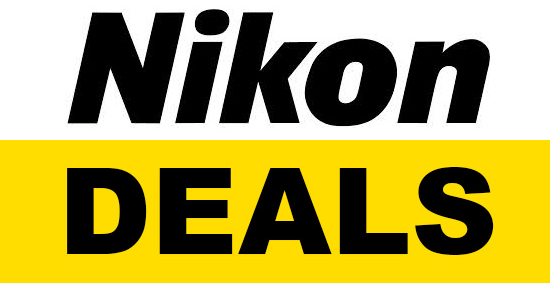 This entry was posted in Hot deals and tagged Nikon camera deals, Nikon D810 deals/ cheapest price on March 27, 2015 by admin.